If you go to buy tiles for your home or business, you will find some expensive and others cheap, but it doesn’t mean that they are made from low-quality material. The prices may vary from retailers who sell porcelain tiles. However, so that you can know more about the quality and price worth of a tile is after getting its sample. After getting samples, you can check the finishing whether it has markings, scratches, dimples or any imperfections. Besides, the colors also need to be free from fading, crisp and clean. You will also realize that some of the porcelain tiles also have rectified edges and with the help of a cutting machine. You can make straight edges that allow you to position them closer when installing and therefore small grout line. So that you can know the quality of your tile, you can run your finger along its edges to make sure they have a straight cut lacking any bumps or protrusions. 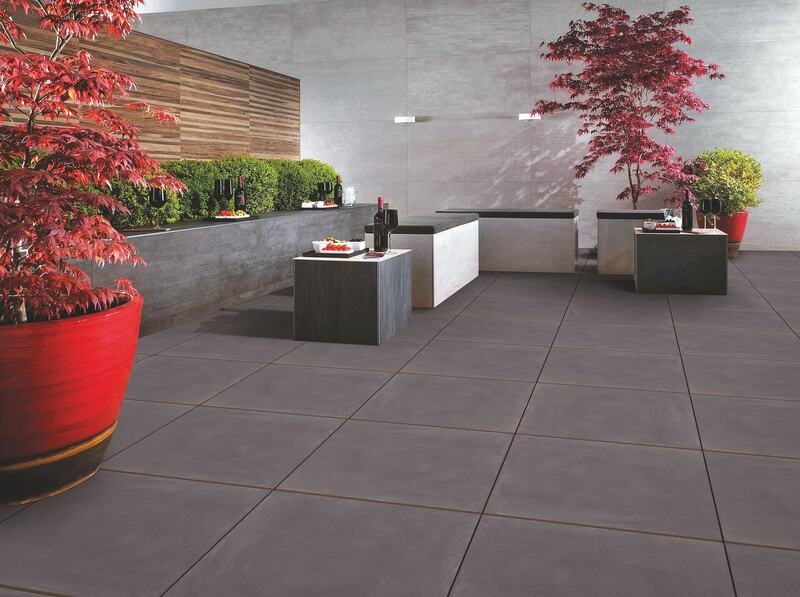 There are numerous variants of refin outdoor ceramic slabs available but you have to stick with your suitable style. However, there are also grout options that you can use to experiment. If you decide to use colored grouts, you can easily draw an eye and also accentuate feature floor. Besides, using also deployed colors of tiles, you can then create a continuous and unblemished aesthetic. Selecting the grey and black grouts can make a perfect combination with light tiles, and your floors will pop against the walls. However, you can also try and make an opulent and luxury aesthetic design when you use polished porcelain tiles. You have to make your wall more suitable before you tile. When you want to tile on the surface, start by priming using a brush or roller and allow the place to dry before tiling process. All the floors are not equally made, but when you use an ultra plan renovation screed, you will ensure that your floor levels ready to tile. You will easily apply using hand or a pump and give it time before tiling. At the center of your wall or floor, make a mark of the horizontal or vertical line with the help of a spirit level. You can start in the middle as you work towards the end of your floor or wall. You can start at the middle reference point by applying adhesive on your tile. Firmly, then press the tile into your adhesive in slight twisting motion. It will depend on your tile’s thickness, but you can cut porcelain tiles using a snap tile cutter in a straight line. For durability, most of these porcelain tiles are thick and you will need to use a wet wheel diamond cutter. Before you start grouting, allow a period of 24 hours for the adhesive to cure. However, remember to mix your grout according to the manufacturer’s instructions. Besides, you need to wipe excess grout with a damp sponge.